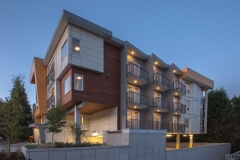 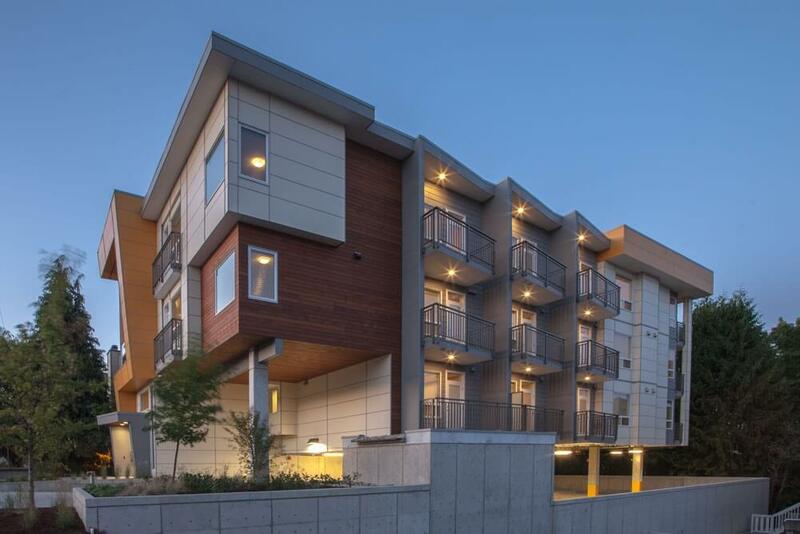 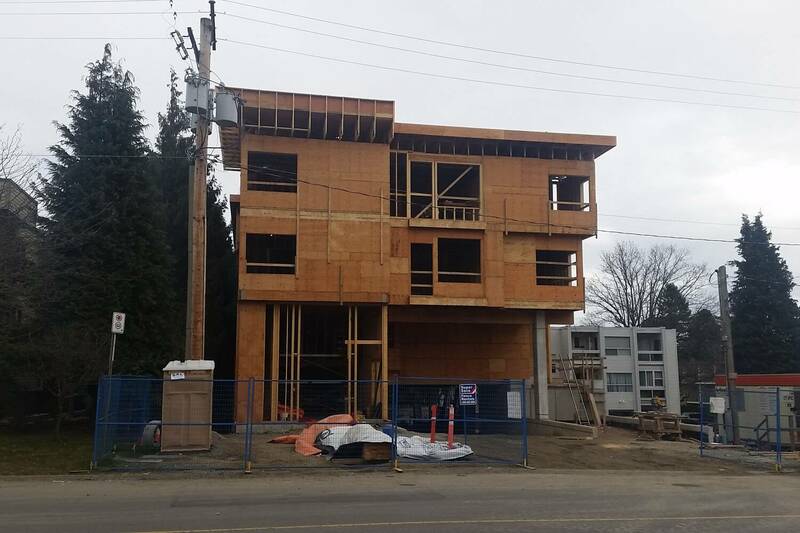 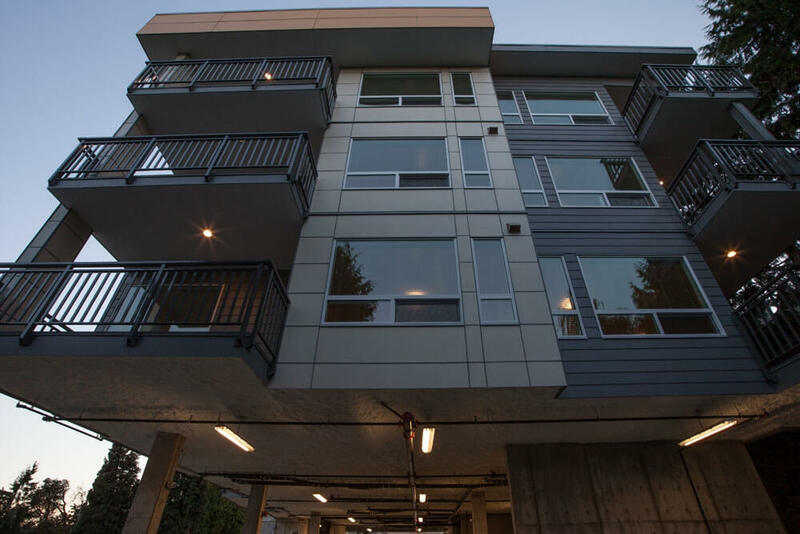 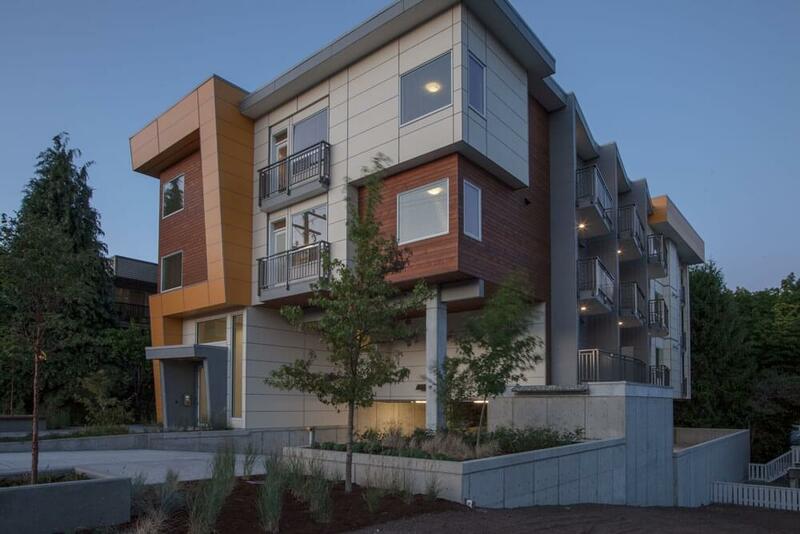 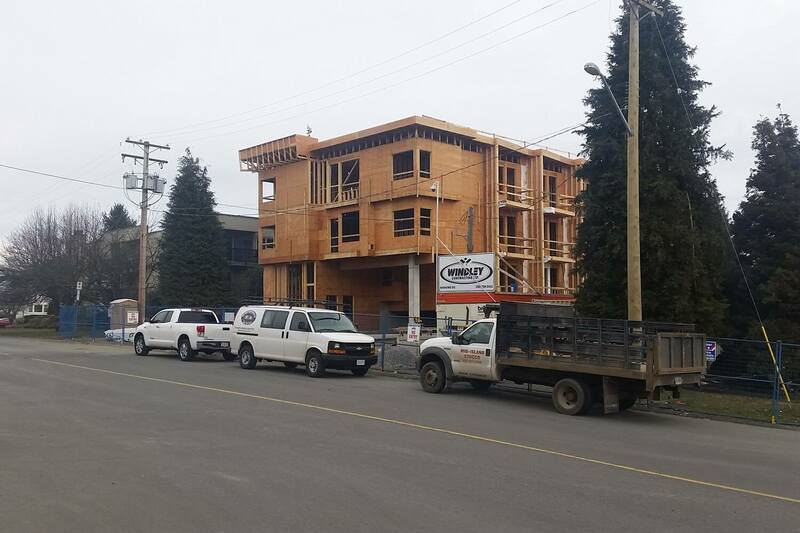 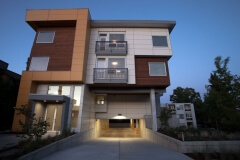 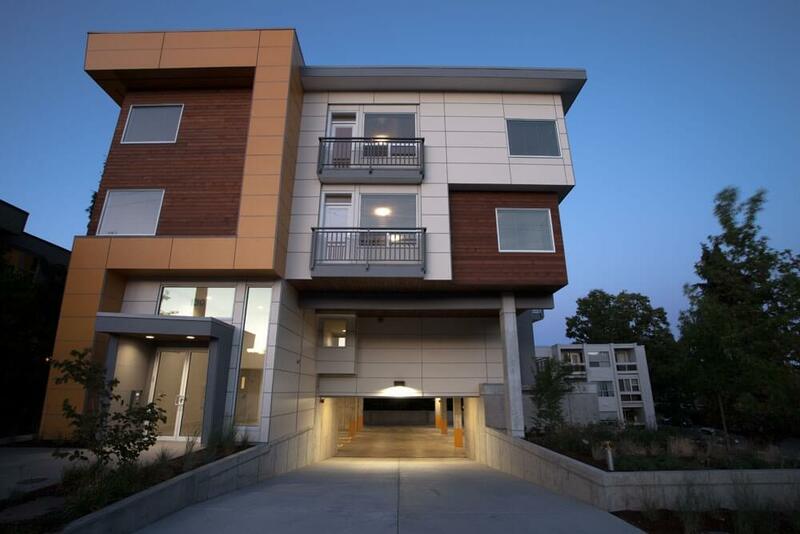 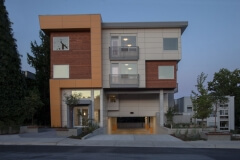 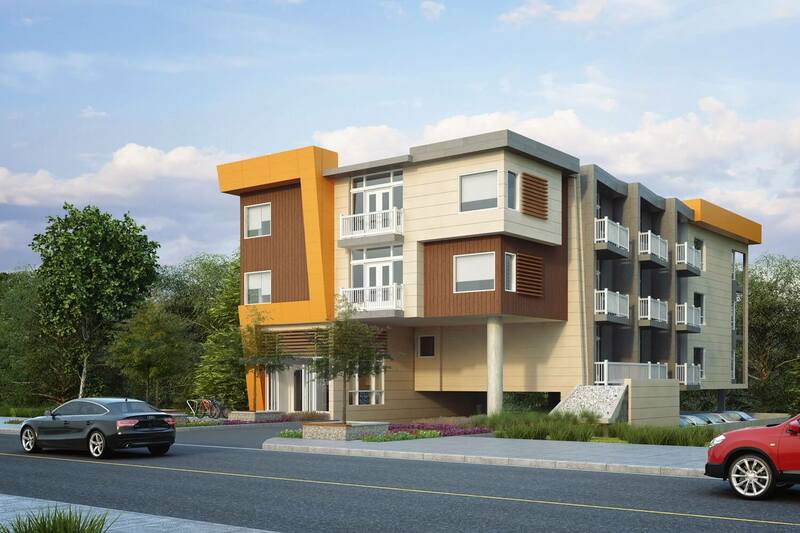 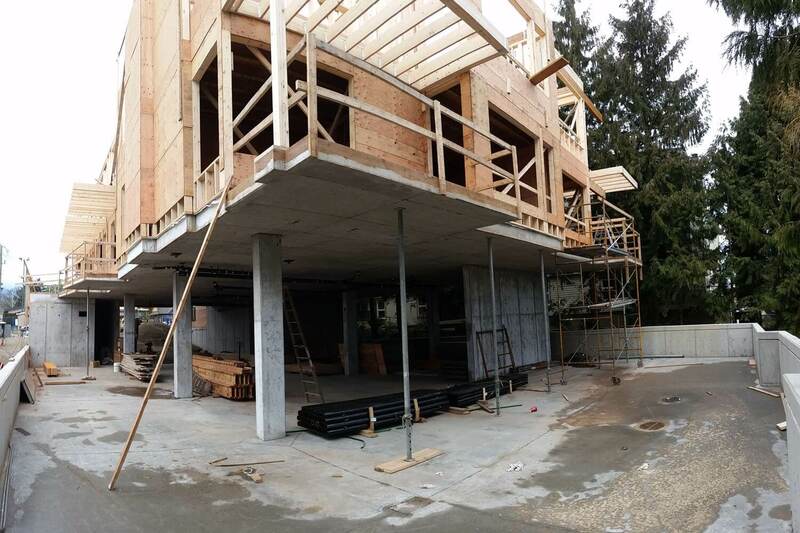 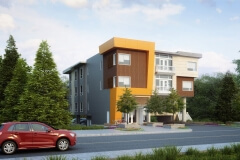 A modern three storey residential condo building in the Brechin neighbourhood of Nanaimo. 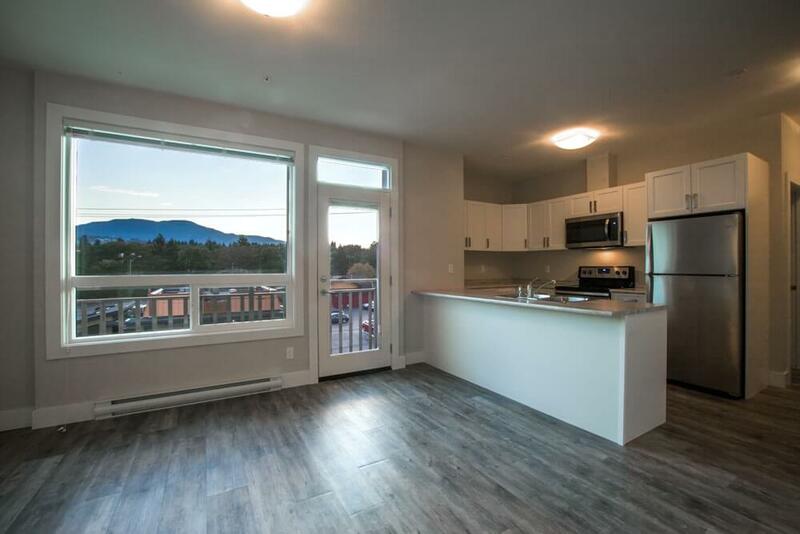 With views of beautiful Mount Benson from the front units and stunning views of the Newcastle Channel from the back units, this building will be in high demand. 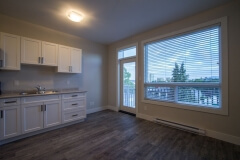 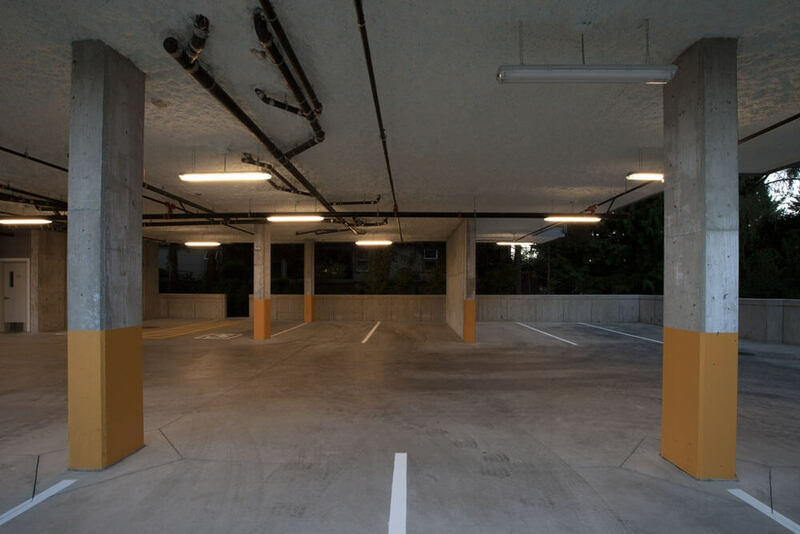 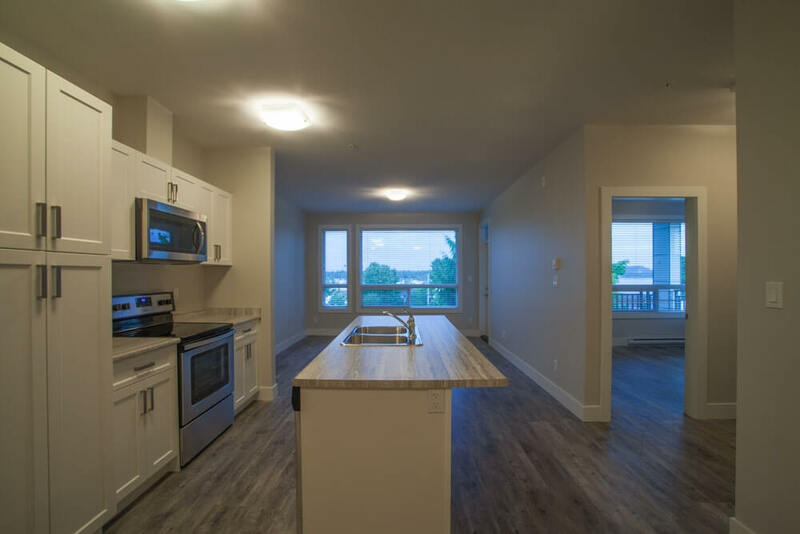 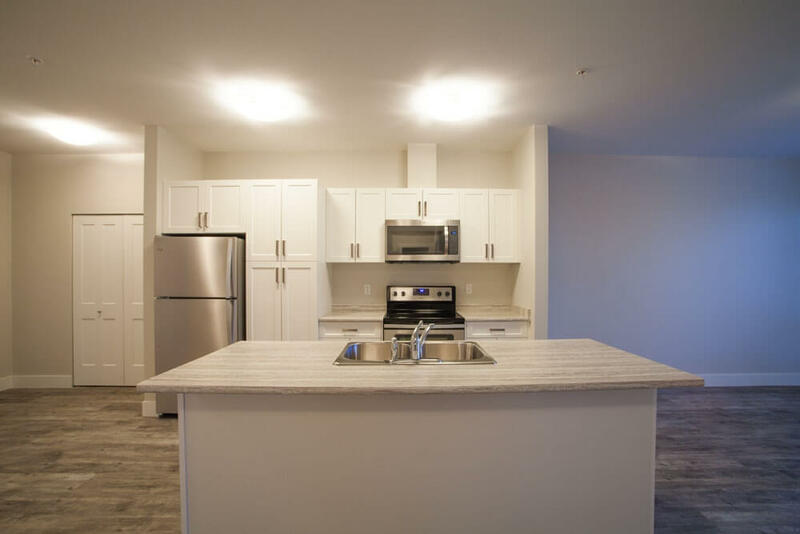 Units will be bachelor, 1 bedroom, or 2 bedroom and will include in-suite laundry, kitchen appliances, storage space, and designated covered parking. Location: 130 Vancouver Ave. Nanaimo, B.C.